A business employs individuals to do specific jobs. It is therefore important to define what a job requires to be done in order to determine how much an individual is going to be paid in compensation to the details of the job. 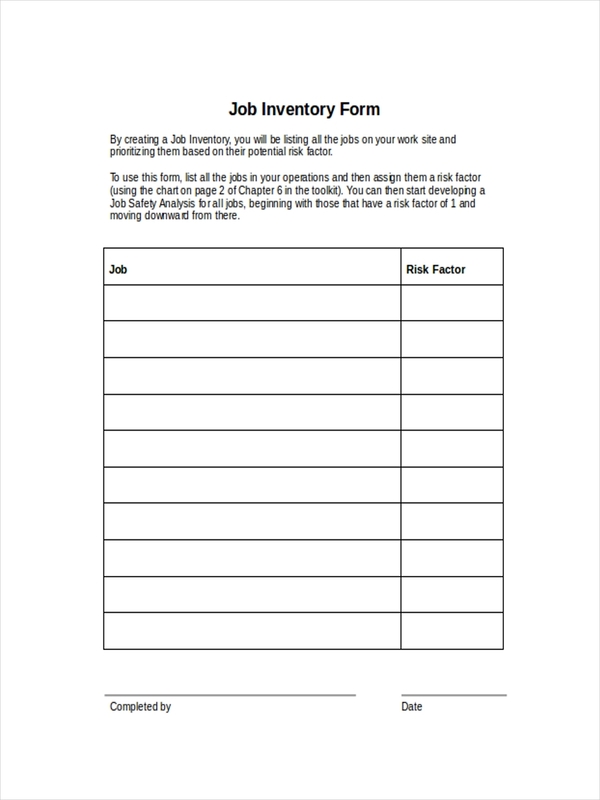 A job inventory can be helpful in determining the tasks involved in doing a job. equipment inventory and inventory examples which can also be found in the site by going the the home page and doing a search, are also made available for your review. All examples can be downloaded by clicking on the download link button below the sample to gain access to the file. What Does a Job Inventory Mean? 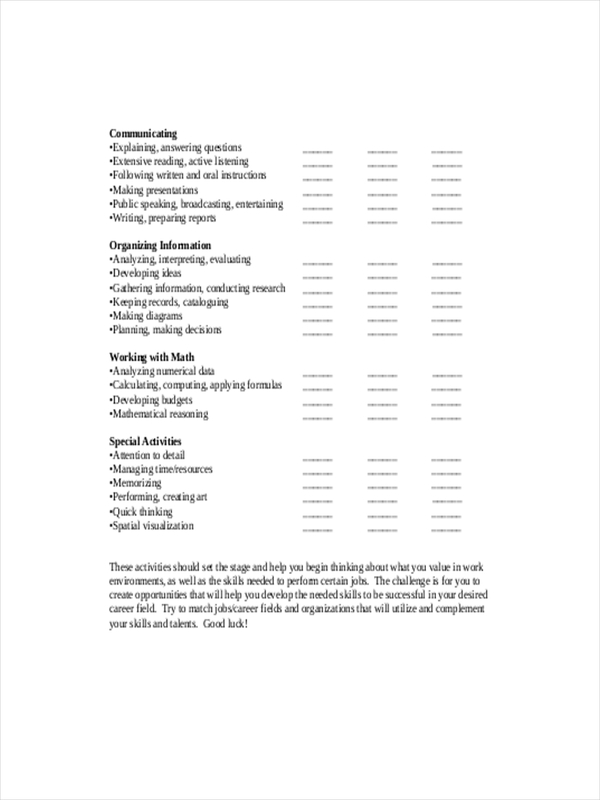 A job inventory lists the tasks involved in executing a specific job. 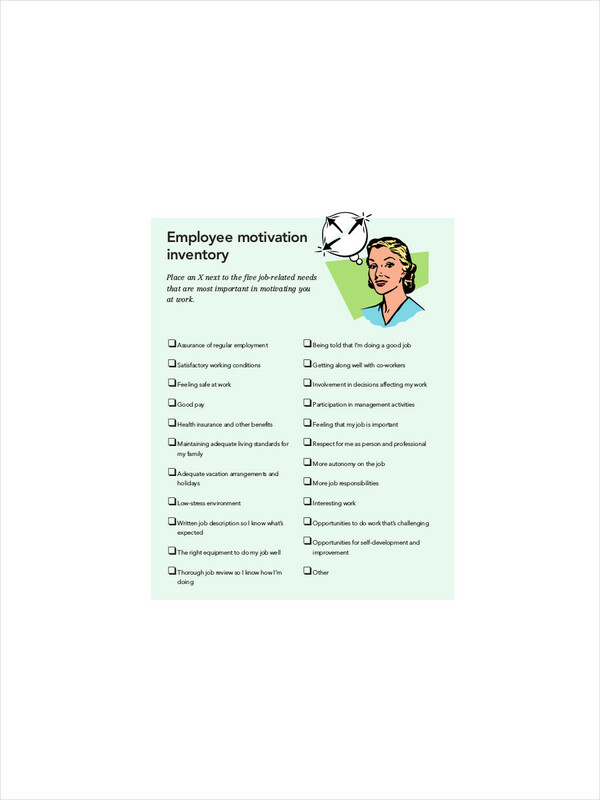 This inventory is specifically important for human resource management and process improvement. This inventory is also useful in the analysis of the job and the requirements needed in performing that job. 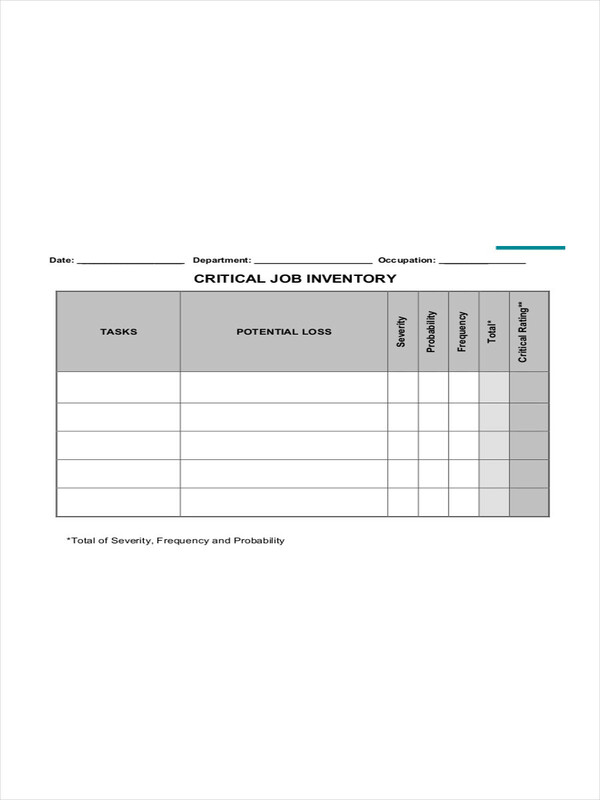 Inventory examples in PDF seen on the page are able to provide further information regarding the look and feel of a job inventory. Just click on the download link button below a chosen example to get a better look at the sample. Retail inventory for companies having labs or dealing with chemicals still need to account for all assets in relation to their balance sheets. Chemicals used in manufacturing a product form part of assets of a company and needs to be accounted for in financial statements. A chemical inventory helps keep track or monitor levels of stock of chemicals in order for any work process involving the chemicals not to be hindered or suspended. The inventory also provides information where chemicals are stored and the quantity which is also useful for safety purposes. Inventory examples in Doc found in the page are there for your added information. Just go ahead and click on the download button to view the file. Conditions on the job – This includes the tools or equipment needed in doing a job and the condition of the environment where the job is done. Frequency of the task – When is the task performed? Hourly, daily, or weekly? How many times is it done during a shift? Difficulty of the task – A scale of measure should be attributed such as one to five. Rating a task also comes with conditions such as complexity or sensitivity of what is to be worked on. Level of importance – What is the task’s level of importance in comparison to the other tasks involved in the job. Are all other task reliant to the success of this task? Free Inventory examples and sample inventory seen on the page are there to assist you in better understanding how a job inventory is made and structured. Other examples of inventory are also in our home page for your perusal.